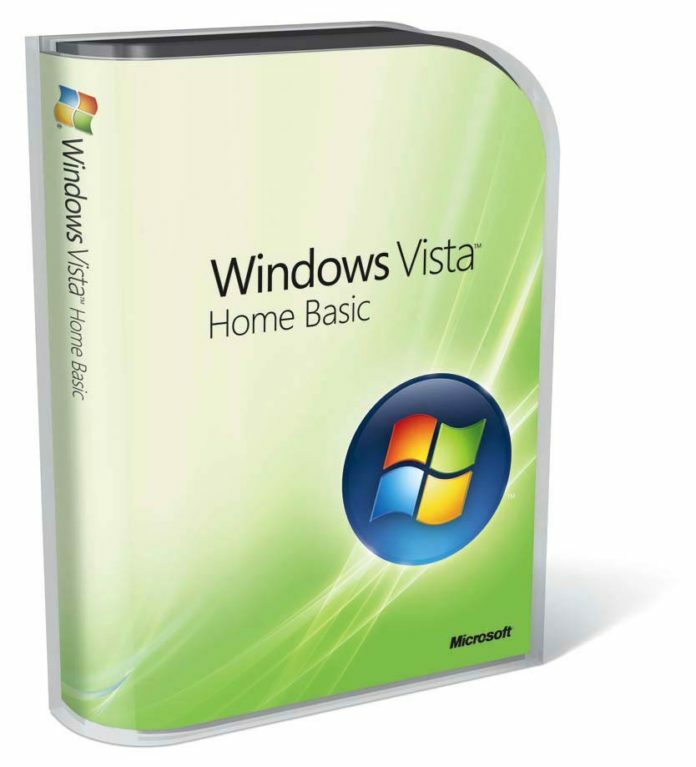 Today, April 11, Microsoft announced that it has ceased support for one of its most hated desktop operating system of all time: Windows Vista. This means that you should upgrade to a new OS such as Windows 7 or better, Windows 10. If you machine cannot handle an OS update, then you should definitely buy a new hardware with better specs. “After April 11, 2017, Windows Vista customers will no longer receive new security updates, non-security hotfixes, free or paid assisted support options, or online technical content updates from Microsoft. Microsoft has provided support for Windows Vista for the past 10 years, but the time has come for us, along with our hardware and software partners, to invest our resources towards more recent technologies so that we can continue to deliver great new experiences,” the OS maker explains on their support page. This, however, does not mean that your Windows Vista machine will stop working, you can still use your machine as you regularly do. The problem with this is that your machine will be more vulnerable to security risks and viruses when connected to the Internet.